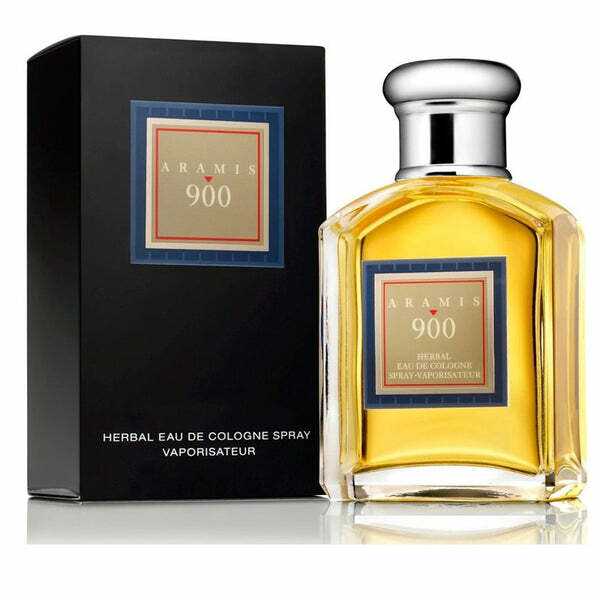 To focus specifically on grooming products and fragrances for men, fashion house Estee Lauder founded Aramis in 1964. 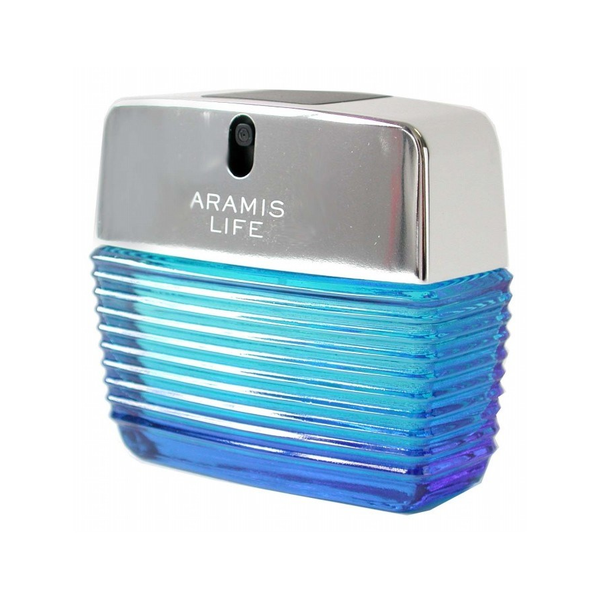 It was named after a character Alexandra Dumas from Three Musketeers. 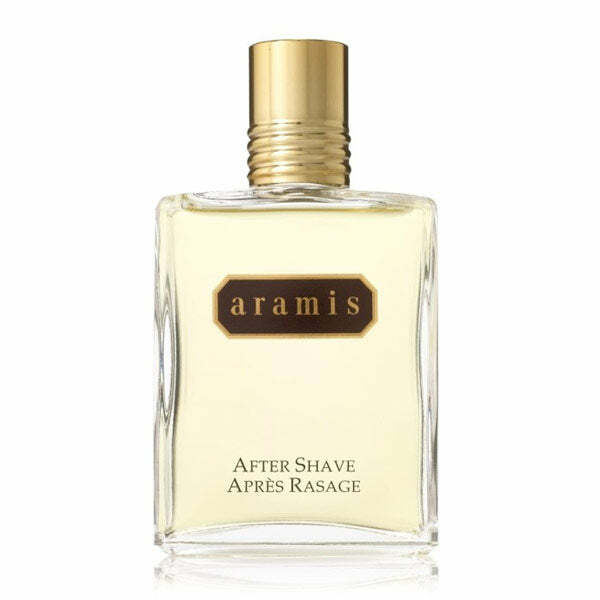 When the original Aramis cologne for men came out in 1966 it made a splash upon its launch and it is still attracting new lovers. 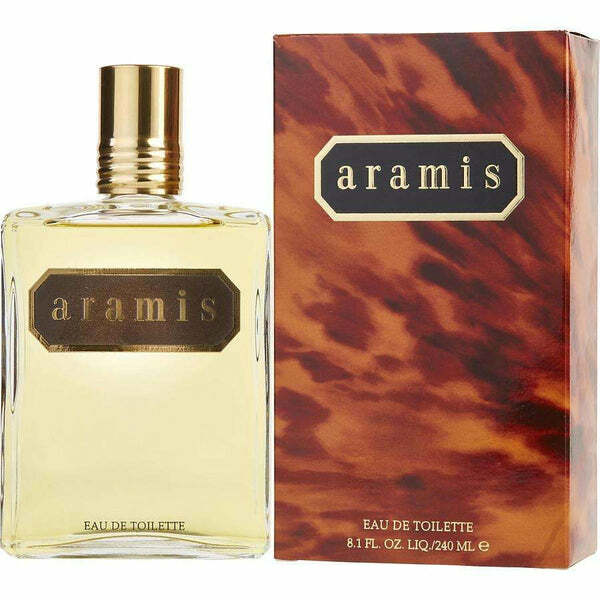 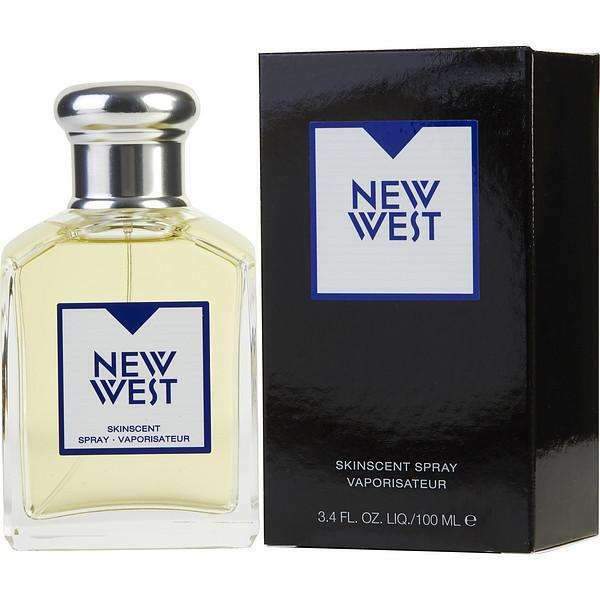 The first Aramis Perfume for women introduced 1990 named new west for her. 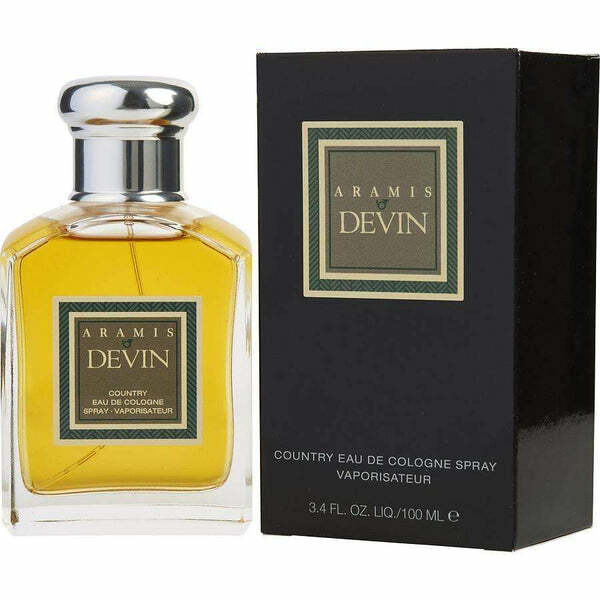 Other Popular fragrances by brand include Havana Aramis for men, New West, Devin, Tuscany and 900 are the best Aramis perfumes for men and women. 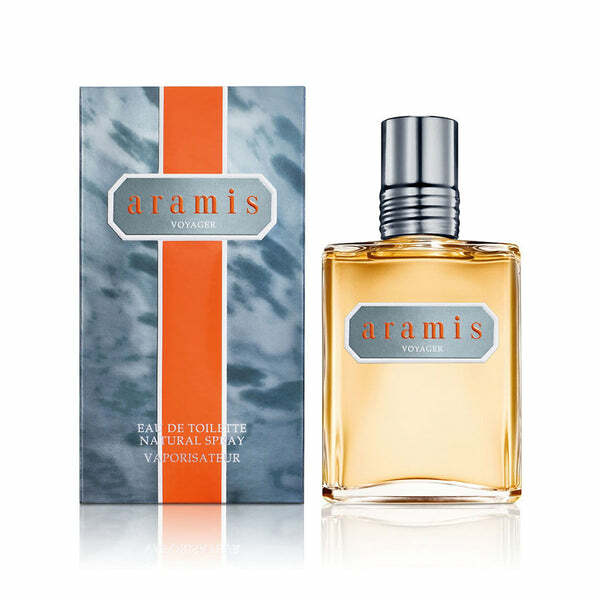 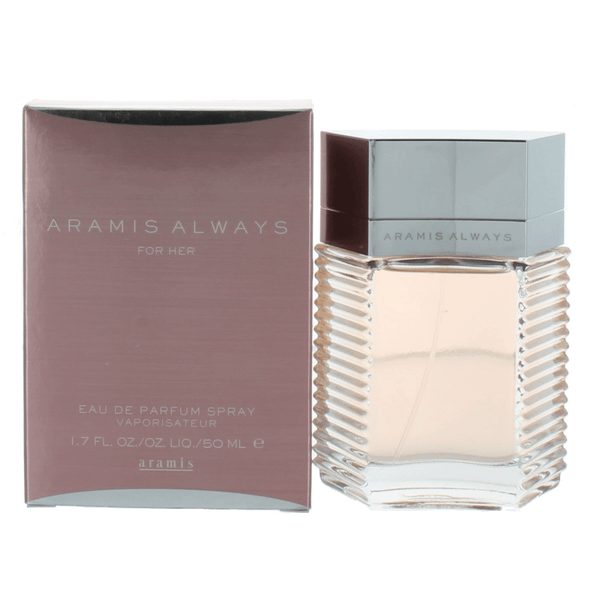 PerfumeOnline.ca is the best place to buy Aramis fragrance and cologne for men and women at unbeatable prices. 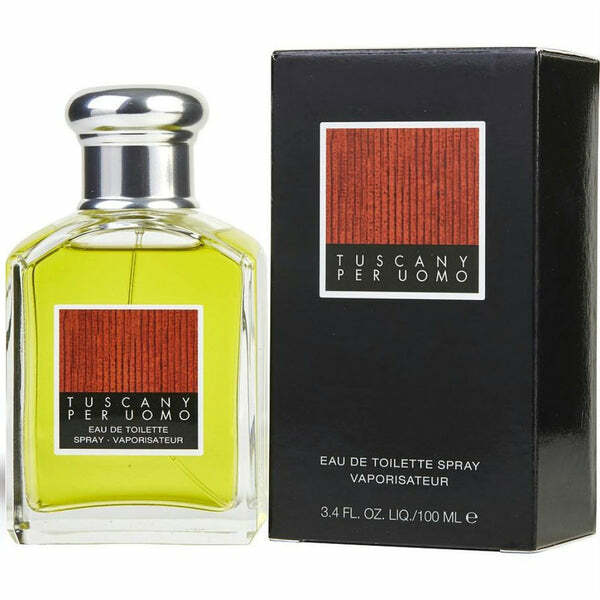 At our online perfume store, you will find 100% authentic Scents by brand.